a dress to fit, breathed into. 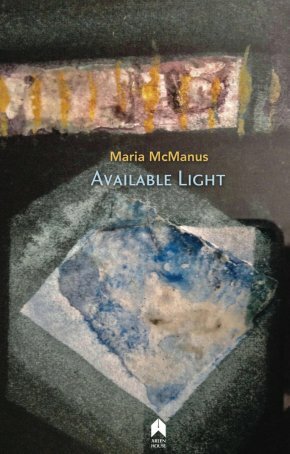 Maria McManus will be launching Available Light along with The Work of a Winter by Maureen Boyle, Love, the Magician by Medbh McGuckian, Feather and Bone by Ruth Carr, and The Uses of Silk by Gráinne Tobin, Each of us (our chronic alphabets) by Natasha Cuddington. Maria McManus lives in Belfast. 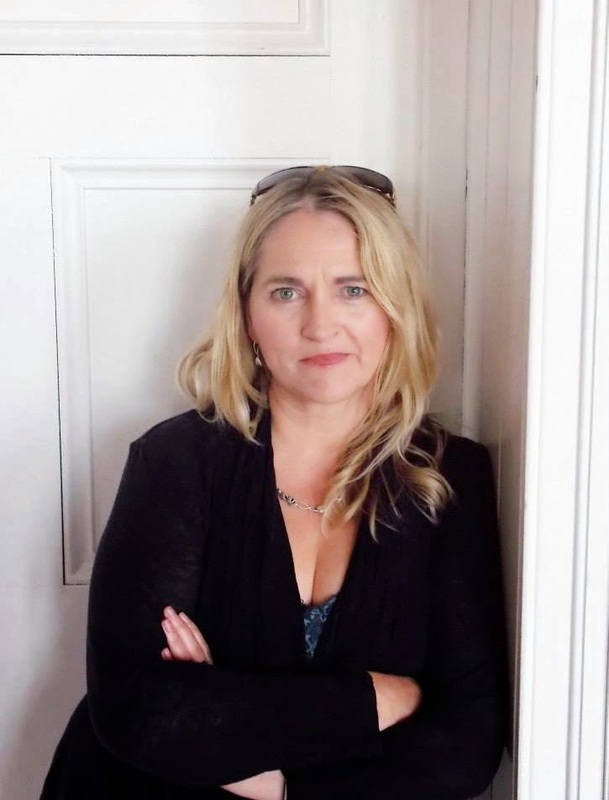 She is the author of Available Light (Arlen House, 2018), We are Bone (2013), The Cello Suites (2009) and Reading the Dog (2006) (Lagan Press), she has collaborated extensively with others to put literature into public spaces. She is artistic director and curator of Poetry Jukebox and an active organiser and founder member of Fired! 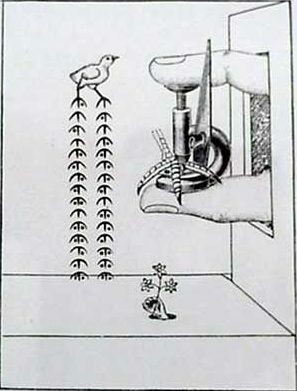 Irish Poets.